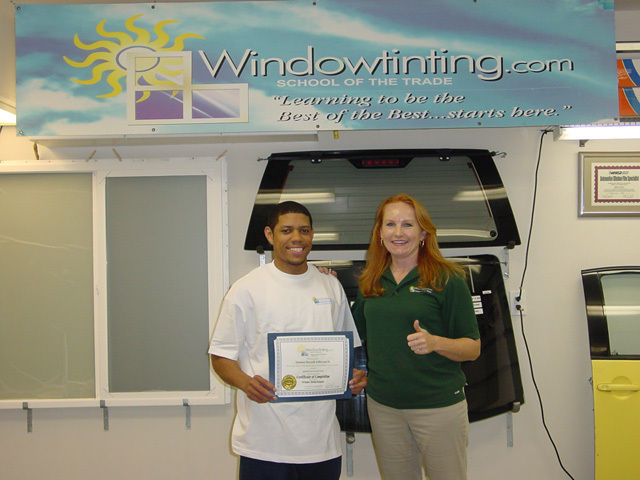 After attending the 5-Day Beginning Auto Course, and being asked all the time to do residential and commercial tinting, I definitely had to return to take the 1-Day Flat Glass Course to complete my training. I now truly feel I have all the skills to become the BEST that I can be!! !